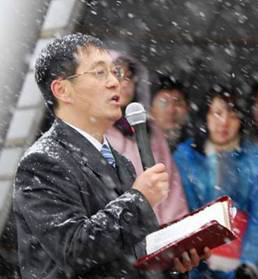 Pastor Tianming leads the members of Shouwang Church in Beijing, China in worship in the midst of a blizzard. The members of Shouwang Church in Beijing have suffered for Christ. They have been evicted from their building because they refuse to allow an earthly government to dictate to them how to worship their Lord, Jesus Christ. They have met outside in blizzards. Many of them have been arrested, interrogated, physically abused, harassed, and threatened with the loss of their jobs. They are relying on the Lord for their strength. We admire their faith. But admiring their faith does them no good. We pray for them. That helps. The Lord owns everything the church needs and He is quite capable of supplying them with every resource — including their faith that we so admire. But are we not moved to action by their story? God has blessed churches in the United States with remarkable resources. We have money and means where they have needs. Can we not make this connection? What if we have been blessed with these resources so that we can, in turn, be a blessing to our brothers and sisters? Do we really think we’ve been blessed so that we can have new carpet in our sanctuaries and state-of-the-art air conditioning? Do we really need a new gym and coffee bar? The gym really needs a new floor. The old one is so worn and tattered. It just looks so bad. The carpet hasn’t been replaced in 20 years. 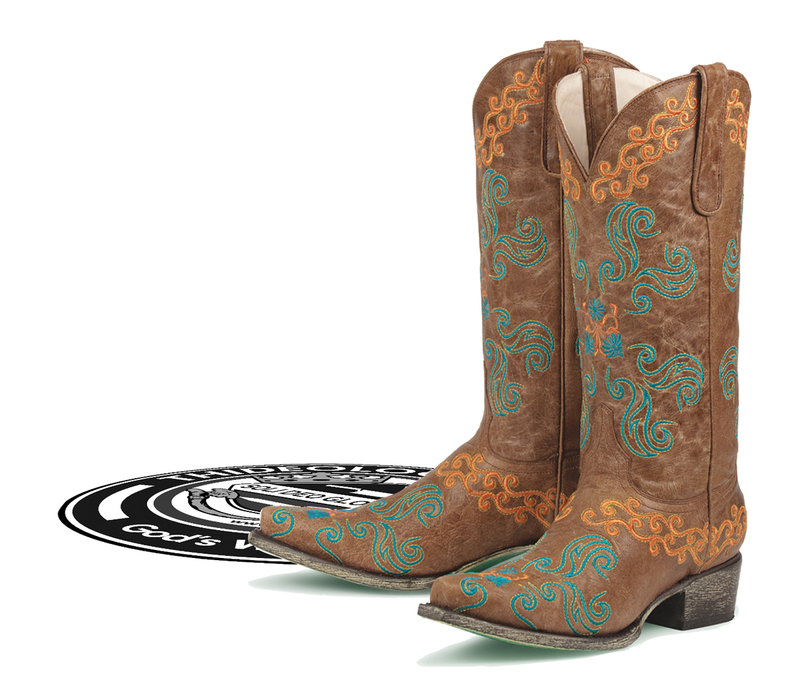 It’s almost impossible to keep clean. But our air conditioning is about to go out. If we don’t replace it we’ll have to attend church in 85-degree temperatures in the sanctuary. It’s even possible that some of our members may not come if that’s the case. Our brethren in China met outside in a blizzard so strong was their desire to hear the Word of God and to fellowship with other believers. What if the money we were going to use on our own comforts we instead sent to China so that they may have a roof? What if we used it to go and be with them in person — to pray with them, learn from them, cry with them, rejoice with them? What if we came back to our own churches and saw them in a different light? Our perspectives might change concerning the tattered gym floor, old carpets and the uncomfortable temperatures. Perhaps after sharing in the burden of believers whose need far outweighs our own we would view these things as tangible reminders that we are doing without a little because we helped our brethren who are doing without so much more. Note: If you are serious about helping churches around the world then contact one of these missions agencies. I’m sure the folks there would be happy to help you get connected. For One Books is proud to announce the publication of, A Modern Baptist Catechism. But it is time to rediscover what Baptists have long believed — Scripture isn’t man-centered, it is God-centered and there is nothing more “relevant” to your life than knowing the great truths God has revealed about Himself in His Word. There are no “new” truths here. Just the old ones rediscovered. Visit this online bookstore to read some sample pages or purchase your own copy of A Modern Baptist Catechism. It’s election time — how should we pray? People tend to think this verse applies to their land in their day. I know many Americans think this. I used to. I used to think that this verse meant that if Christians in America would repent and pray that God would heal America. God spoke these words to Solomon immediately after the dedication of the Temple in Jerusalem. This message was specific to Israel and the Temple. It was specific with regard to things that Israel might suffer and to prayers offered in the Temple. It has nothing to do with America. 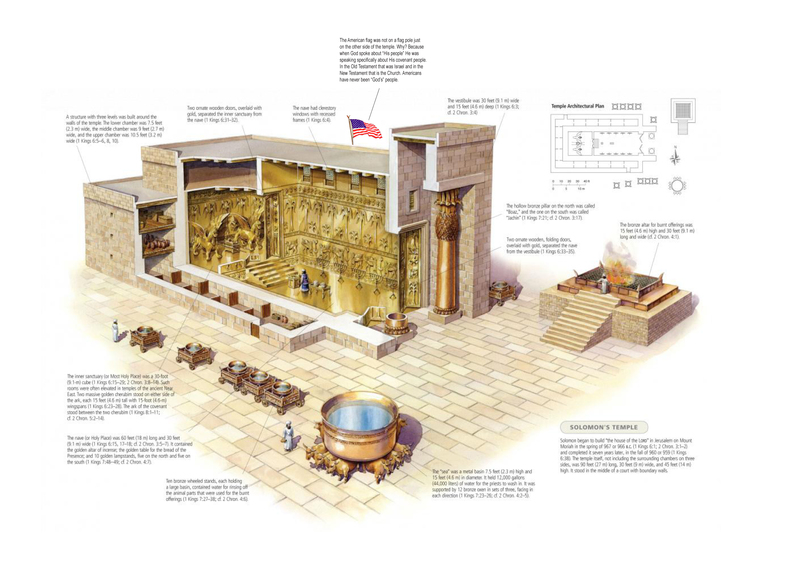 (Click on the image below to learn more about Solomon’s Temple). Max Lucado, an author and well-known figure in evangelicalism, has issued a call for “40 Days of Prayer for the U.S.A.” He used 2 Chronicles 7:14. In case you missed it, the acronym is USA. On it’s surface that prayer seems to be aimed at America’s glory — not God’s. What if the time has come for persecution to come to the church in America? What if God’s will is to purge His church of the unregenerate? What if His will is to make life so difficult for the church that the goats go running into the night, leaving only Christ’s sheep? What if, like Egypt, God raised up the United States so that by her destruction He might be glorified? Our focus should be so fiercely kingdom-centered that America is a mere afterthought (if that). The world (including America) will still be a mess. America will still only be a temporary, earthly kingdom — it will cease to exist one day. Christ will still be King. God’s kingdom will still advance. His will will still be done. Maybe it’s time for us to pray accordingly. You know, like Jesus taught us. 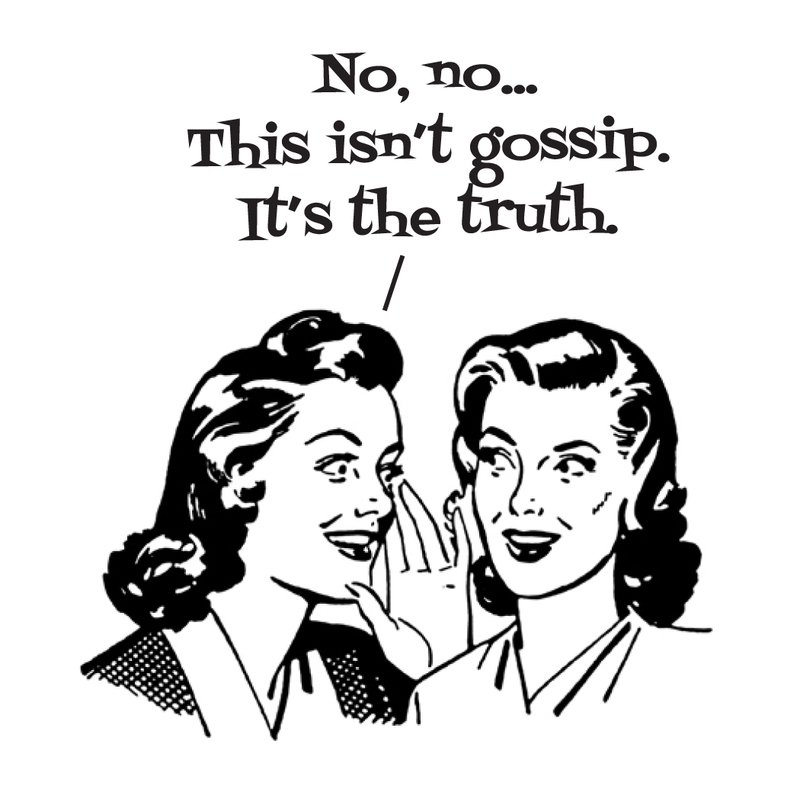 How serious is gossip, really? We like to joke about gossip. Probably because we like to gossip — and joking about it helps us to take it lightly. But, is this something we need to take lightly? Bill Mounce, a noted Greek scholar, takes a look at gossip on his blog, “koinonia”, by asking the question, “Are gossips in heaven?” He answers the question by examining what Scripture has to say about the subject. Still want to make jokes about gossip? We have learned in recent months that President Obama’s sweeping healthcare reform law requires employers to provide abortion services for employees — even employers with deep-seated, religious convictions against abortion. Americans are being forced to fund activity they regard as morally repugnant, even criminal. The federal government of the United States doesn’t care. The matter has gone to court. President Obama’s attorneys are arguing that government can “override” your religion. How they square that with the first amendment to the constitution is a mystery. Nevertheless, the point of this post is NOT to outline the egregious violations of both the constitution and the natural rights of men in the implementation of Obamacare (to adequately outline these violations would take multiple posts). No, the point of THIS post is to point out to my brothers and sisters in Christ the incredible opportunity our Lord is placing right before us. Recall the apostles in Acts 5 who were preaching in the Temple. People were being healed and saved. This made the high priest quite jealous and he had the apostles arrested and imprisoned. An angel of the Lord released them and told them to go back to the Temple to preach, which they did. Please note that when the laws of men contradict the laws of God, they are null and void. The high priest ordered the apostles not to preach in Jesus’ name. He had no authority to give such an order because they had orders from a higher authority to do just that. Likewise, Christians in America now have a golden opportunity to disregard a law our government has no authority to issue. We have been commanded by God not to murder. And make no mistake about this: Abortion IS murder. We are to have no part in it. You may be wondering, if Christian businessmen disregard the mandate to provide abortion services to their employees won’t that be costly? But, some will argue, in today’s society resisting these laws will be characterized as intolerant and narrow minded. It won’t really bring honor to our Lord. The same will happen today. If Christians stand against unjust laws in favor of obeying God they will be mocked. Count on it. But, others will want to hear more. More importantly, some will believe. Yes, brethren, we are witnessing the erosion of liberty in America — and what a wonderful opportunity it is.